This has been such a great week already! but other than that, good things have been happening!This Sunday I went to Amsterdam with two friends to audition for the EMAs. No, I am not going to perform or anything! 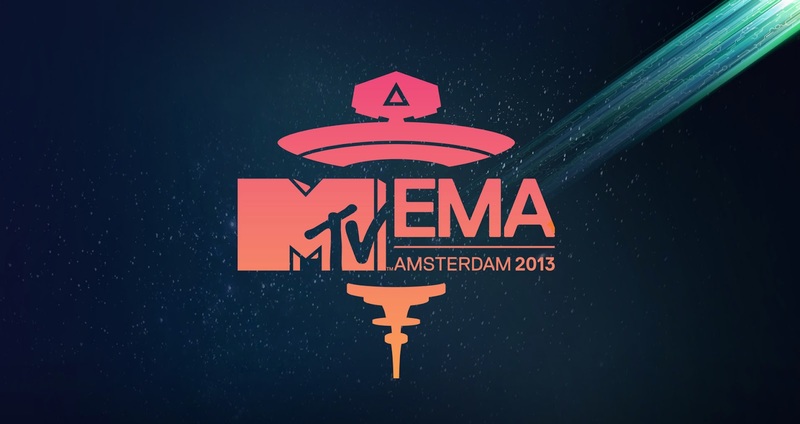 Hahaha!The EMAs are based in Amsterdam this year, which is really exciting since I live near the city! As soon as I found out I had one goal; getting tickets for the award show! I can’t even believe it myself, but I reached that goal?! As I said, I auditioned with two friends, the auditions were called ‘Scream Auditions’. All they did was basically testing your enthusiasm.. Anyway, we managed to win the tickets for the mainshow which means that I am actually going to the EMAs!!!!! You have no idea how excited I am! I think the word ‘excited’ is an understatement? Literally, it’s all I can think about now! I’ve got my outfit ready, so prepare yourself for loads of pictures and videos! Next Post Where did the blonde go? ?